Next Article Who wants to live in Walmer? 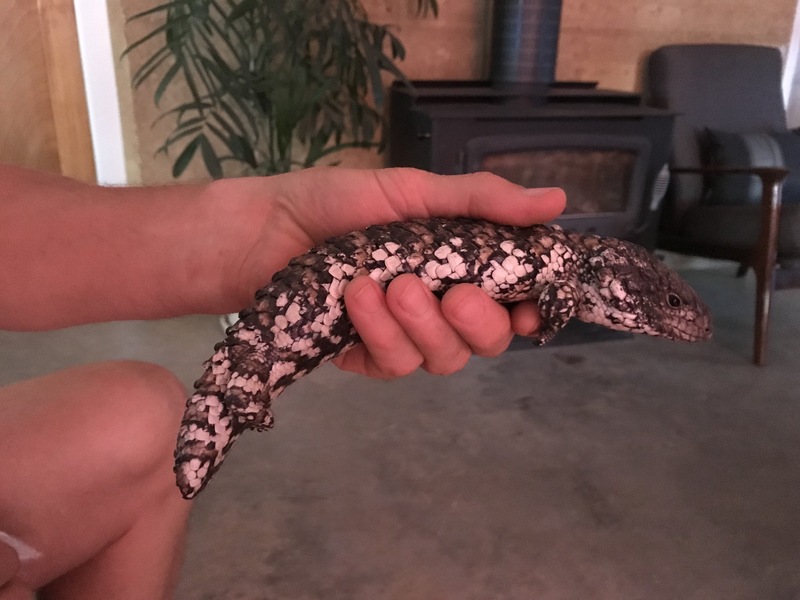 This Shingleback, or Stumpy Tail, was hiding in the chicken pen. Must have been looking for shade, or water, or wandered in accidentally. We’ve noticed a drop off of Shinglebacks, and an increase in Jacky Lizards. Anyone else found that? We have also seen two Red-bellied Black snakes up Golf Links Road. Beth and Nev.